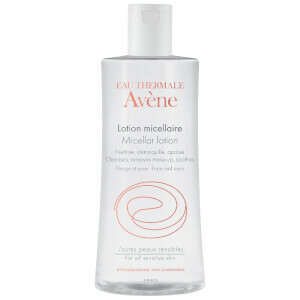 Discover an essential, 3-in-1 solution with the Avène Micellar Lotion; a no-rinse cleanser, toner and makeup remover in one convenient product. Suitable for all skin types, the gentle yet effective formula is perfect for those with sensitive skin. Using a cotton pad, effortlessly sweep across the face and eliminate traces of daily dirt and makeup from all areas of the face, even delicate eyes. 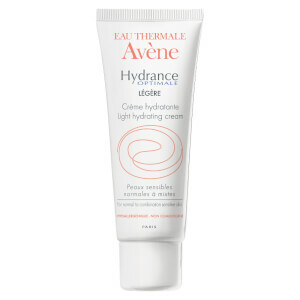 Based on a micelle principle, the cleansing lotion releases potent cleansing agents upon contact with the skin, leaving it soft and comfortably hydrated. Expect a thorough cleanse that leaves the complexion clean and clear. Free from Soap, Parabens and Alcohol.